If life is moving you, I'm here to help! 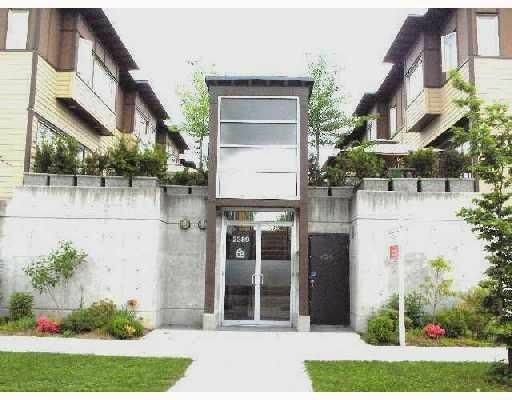 4 yr old bright 2 level 2 bedroom & den & storage townhouse in a quiet gated complex. The den is used as a 3rd bedroom, while the storage is used as an office. Excellent open floor plan w/laminate floors, insuite laundry, electric fireplace. Large fenced sunny patio and scenic city views from bedrooms and living room. Central location, short walk to schools, shops, Commercial Drive & transportation. All measurements are approximate, buyer to verify if important. Pets & rentals ok.